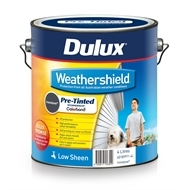 An acrylic paint for exterior use which is self priming on most surfaces. 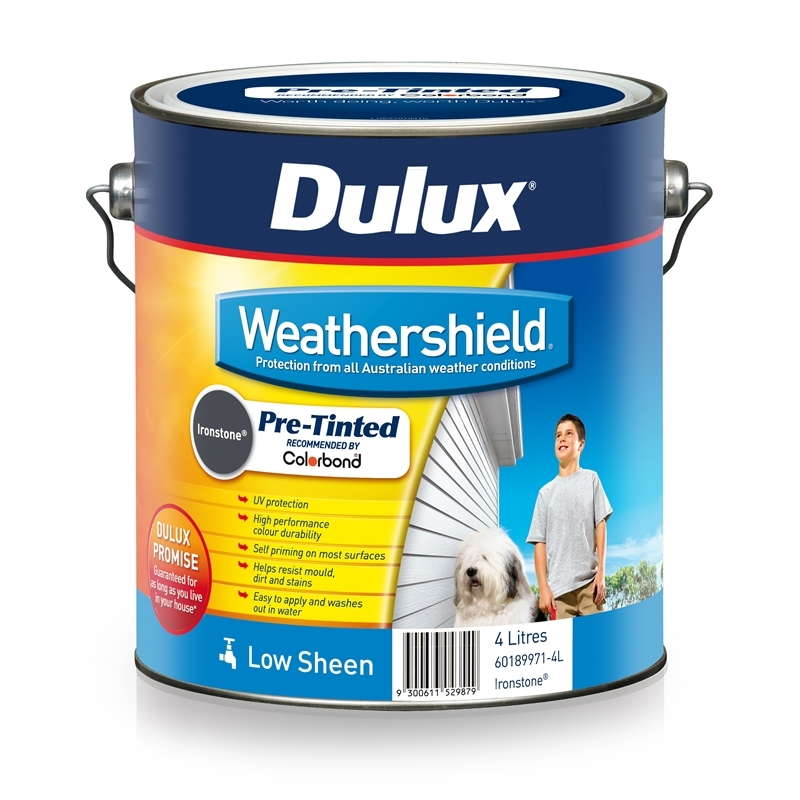 Dulux MaxiFlex Stretch Technology gives a tough flexible finish for long life from all protection all Australian weather conditions. 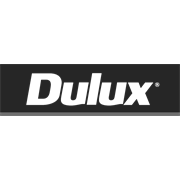 Dulux guarantees that this product will not blister, flake or peel for as long as you are living in your house*.